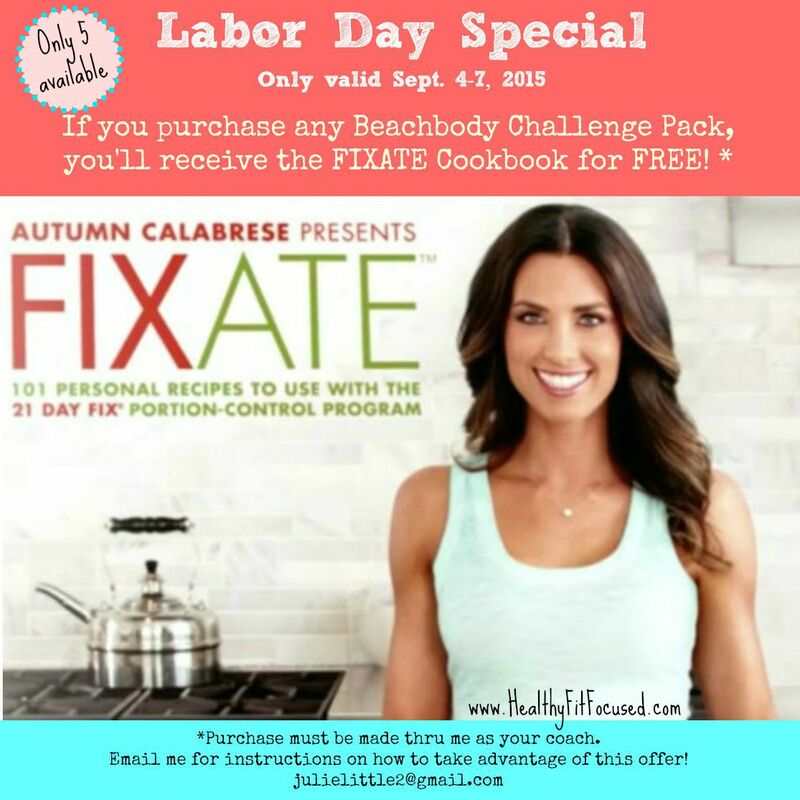 Healthy, Fit, and Focused: Free FIXATE Cookbook - Labor Day Special! Free FIXATE Cookbook - Labor Day Special! The Fixate cookbook has become my new favorite source of recipes! Are you in need of some great new family friendly recipes?? 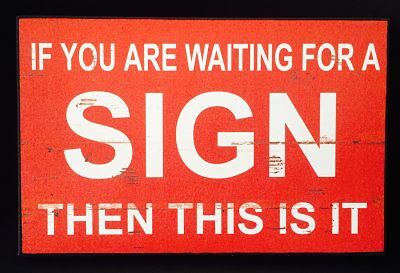 Then listen up!! I know that summer is ending this weekend...you may have had a bit too much fun this summer and are a little disappointed in the weight you've gained or the sluggishness you feel. Well, now's the perfect time to get back into a routine of working out and eating healthy! 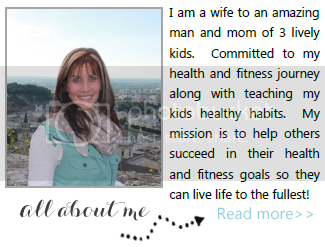 No more excuses...I know you want to feel confident in the clothes you wear, feel strong and healthy and be a great example for your children and family of one who takes care of their health! Right? Now's your time!! So, I typically don't do specials like this, but I decided to ring in the end of summer and get our fall off to a great start (and because fall is my favorite season! )...I am giving away FIVE FREE Fixate Cookbooks!! Offer Valid only Sept 4th - 7th to the first 5 people! Here's the details! This Labor Day Special is two-fold! (*must be purchased thru me as your coach, fill out the application below and I will contact you back on the details of how to take advantage of this special). On September 7th, I'll be starting "prep week" of my next Challenge Group! This is a private accountability group that will give you support, accountability, motivation, meal plans, 1:1 help through your program and a group of women who are eager to reach their goals! There's nothing greater than having a group of goal oriented women ready to change their health, cheering the entire group along! When you purchase a challenge pack (it must be purchased thru me as your coach in order to take advantage of this offer), you will be sent the 21 Day Fix, FIXATE Cookbook for free (only 5 available). A Challenge Pack is everything that you need to get started in the accountability group! It's your Beachbody fitness program of your choice (whether that's the 21 Day Fix, Piyo, Insanity Max:30, etc) whatever you choose and all the "goodies" (nutrition guide, fitness DVDs, etc) that come along with that program. PLUS you'll receive a 30 meal supply of Shakeology! This is the super food, nutrient dense meal replacement shake (just the healthiest meal you'll have all day!!). Plus you'll receive 30 days FREE access to Beachbody On Demand (access to over $3000 worth of fitness programs!). So you'll get all of this, PLUS the Fixate Cookbook and a spot in my accountability group starting on Sept 7th! If you're interested in taking advantage of this special offer for only FIVE people...please fill out the application below and make sure to check the box that says LABOR DAY SPECIAL! **Please note, this offer is only valid to the first 5 people. I must be your Beachbody Coach and you must purchase your challenge pack through me as your coach in order to receive the free Fixate Cookbook. (*new customers only...fill out application below to find out how to take advantage of this offer). How to Shop Healthy at Costco!